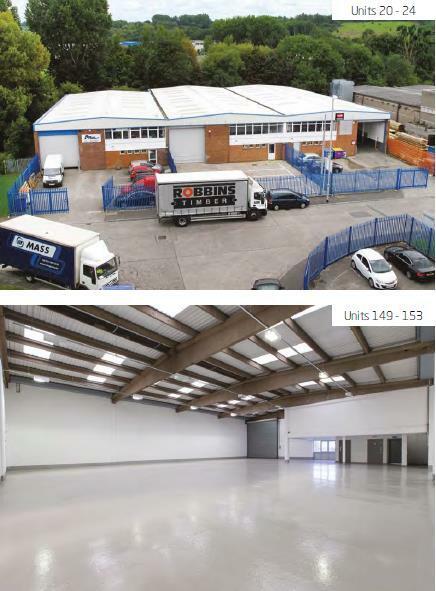 Rockspring, on behalf of the Cheshire West & Chester Borough Council Pension Fund has acquired South Liberty Lane located in Ashton Vale Trading Estate, Bristol from Columbia Threadneedle Investment for c. £17m, reflecting a net initial yield of around 7.5%. Rockspring was advised by Caisson Investment Management and Deloitte Real Estate. South Liberty Lane will benefit greatly from the new South Bristol Link Road due for completion in July 2016. The Link Road will connect South Liberty Lane more directly to the M5 Motorway. The estate comprises 36 units, both warehouse and industrial, and totals 269,925 sq ft. The top five tenants are: G4S Cash Solutions, Avon Barrier Corporation Ltd, Avon Group Manufacturing Ltd and Biggie Best Ltd.